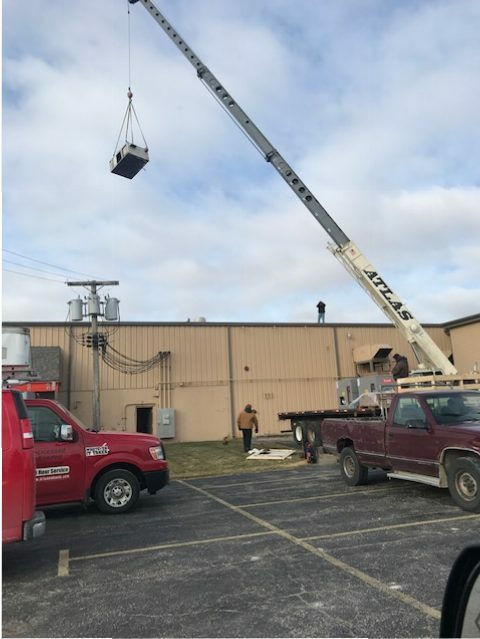 Brian and Sons Inc is proud to provide quality Commercial HVAC services to North Aurora & the surrounding communities. 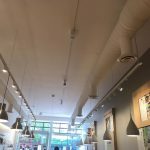 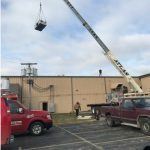 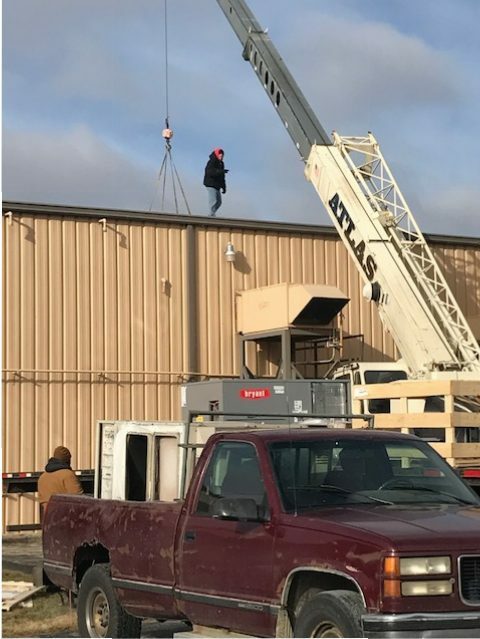 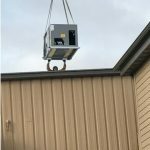 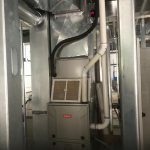 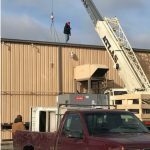 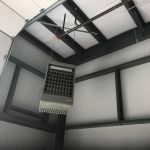 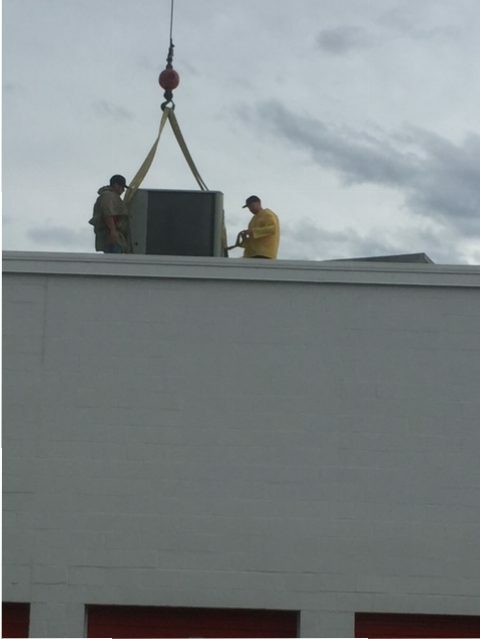 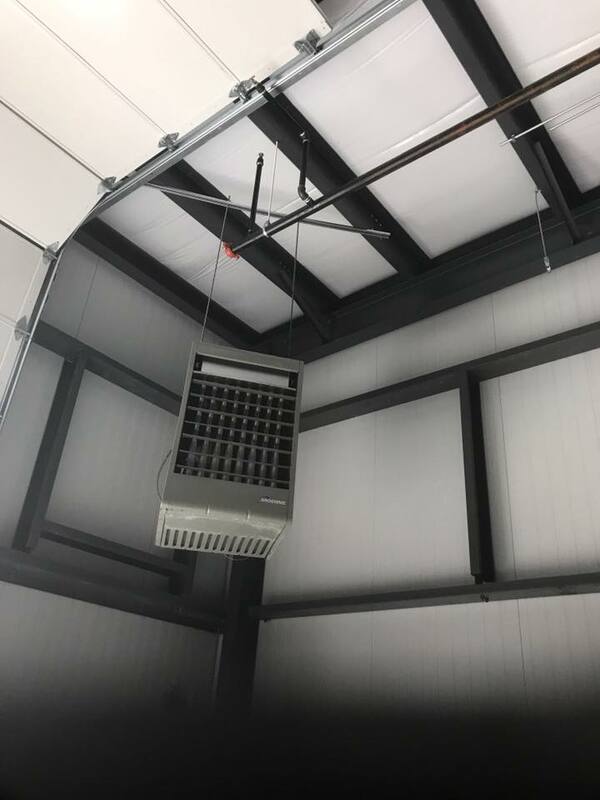 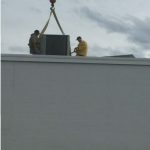 Whether you need a commercial rooftop air conditioner installed at your business, or need commercial heating serviced at a warehouse, Brian and Sons Inc is here to help. 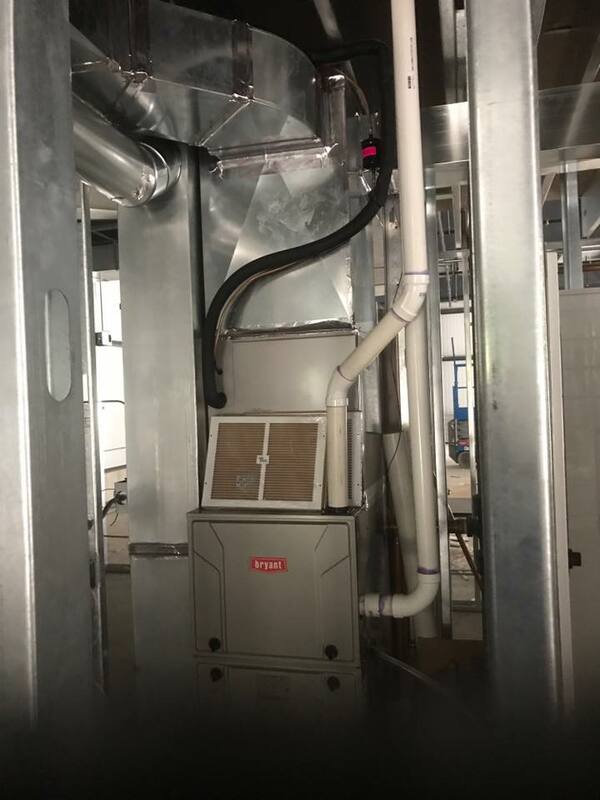 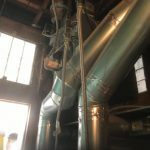 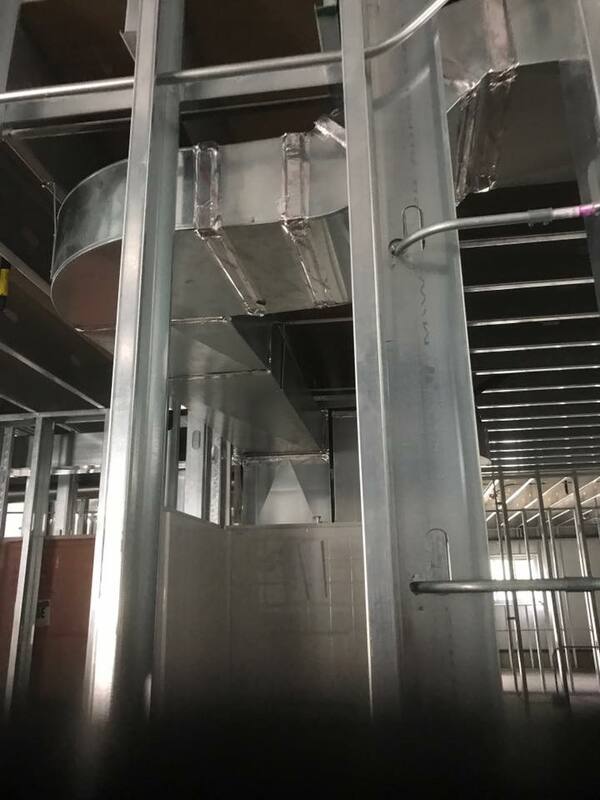 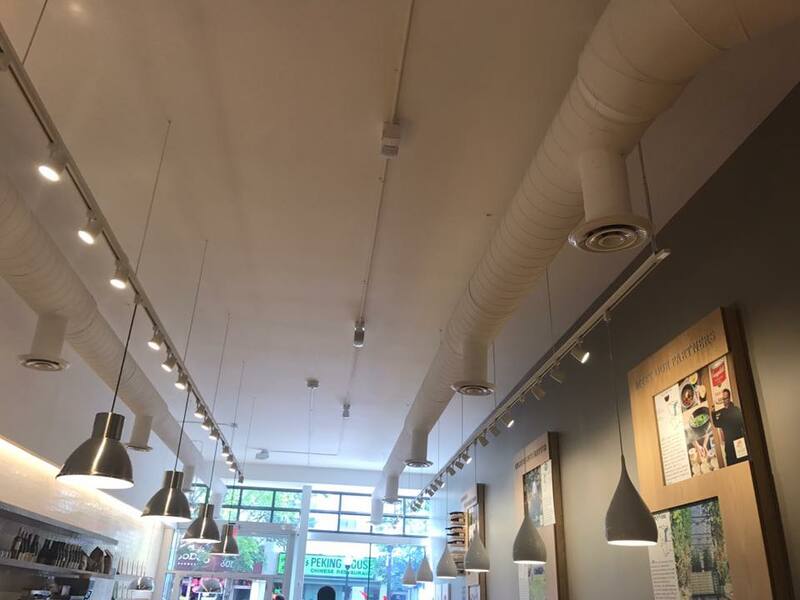 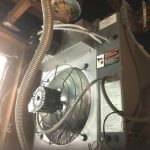 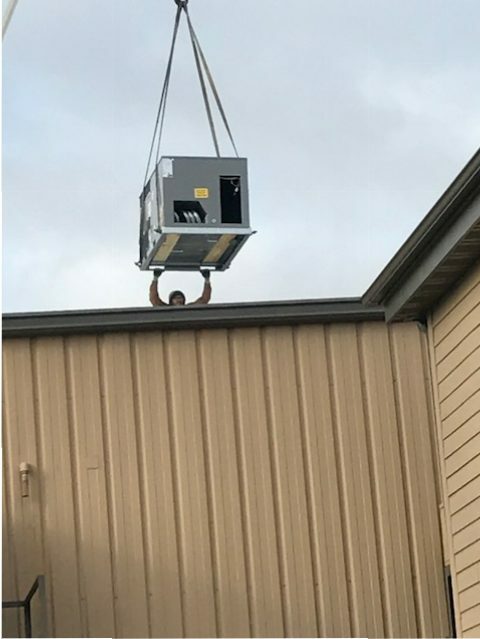 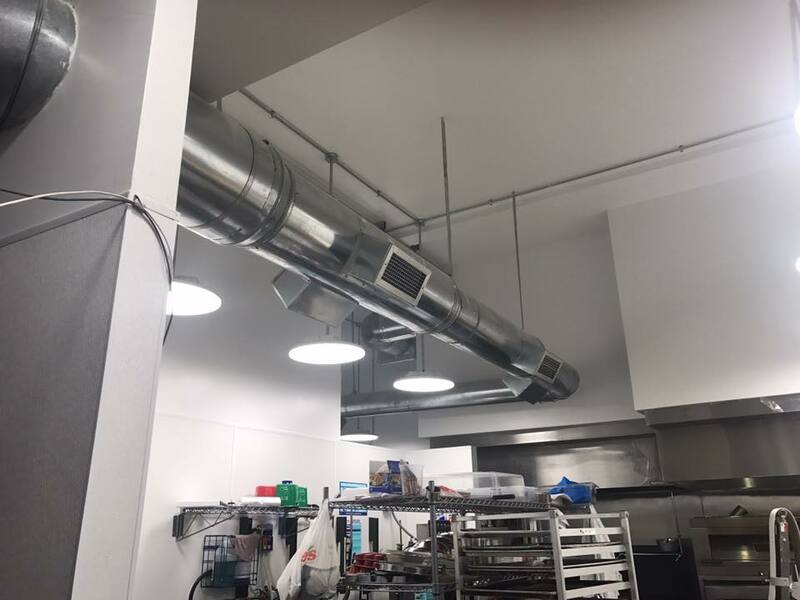 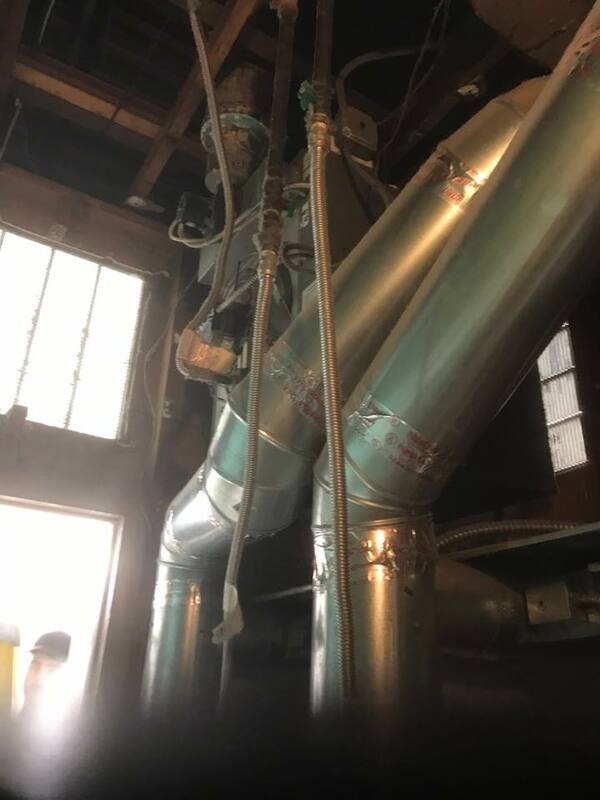 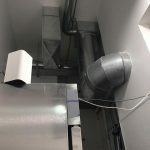 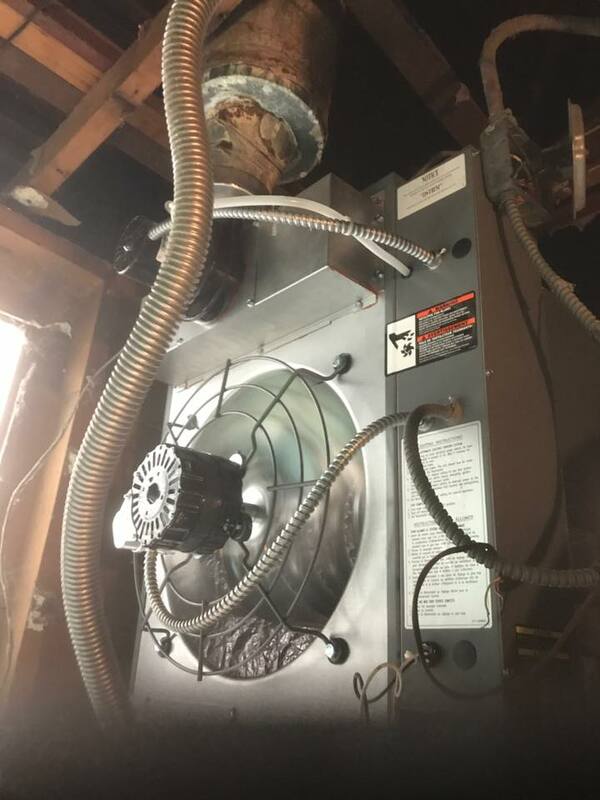 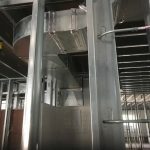 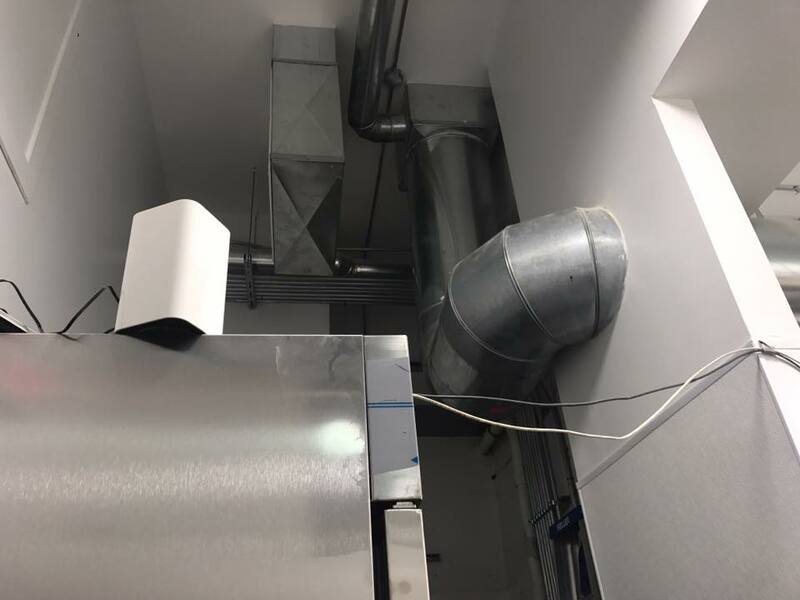 Don’t trust just anyone with your commercial heating and cooling projects, trust a team qualified and capable of handling large jobs that have access to the equipment needed to get the job done right the first time around. 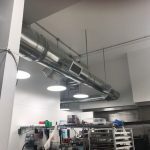 Take a look at some of the commercial jobs we’ve done in the past for our satisfied customers.